In lieu of flowers memorial donations may be made to El Dorado Christian School and left at the funeral home. 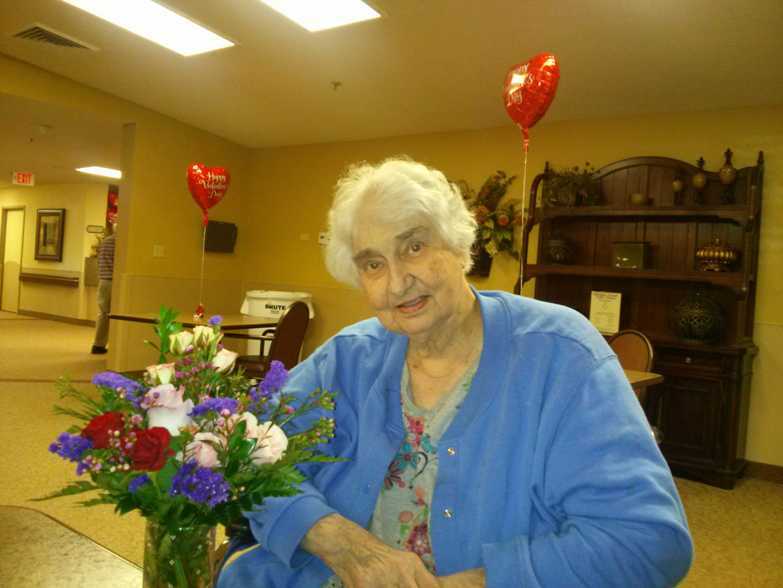 Arletta Ann Norman, age 82, of Springfield, Mo., went to heaven on Tuesday morning, March 24, 2015. Arletta was born December 26, 1932, at Rich Hill, Missouri, the daughter of John Kenneth Hart and Ada Bell Judd and attended school at Rich Hill. Arletta married James Donald Norman on April 21, 1954. They were married 48 years before J.D.’s passing in 2002. To their union three children were born and they added one adopted child. Arletta and J. D. lived their entire married lives on farms in the Rich Hill and El Dorado Springs area where they raised their children. Arletta was an entrepreneur who ran her own upholstery business and craft sales to support her family. Arletta had a passion for Jesus Christ and wherever she went she would tell somebody about Him. Arletta was a member of Rich Hill Assembly of God and El Dorado Springs Assembly of God and later with J.D. attended the Church of God (Holiness) in El Dorado Springs MO. Preceding Arletta in death were her husband, J.D. ; her parents; one sister Luella Irene. Survivors include her four children: J. Earl Norman of Butler, MO; David W. Norman and wife Debbie of Butler, MO; Rusty D. Norman of Springfield, MO; and D. Kenneth Norman of Marionville, MO; her sister, Melva Norman and husband Dennis; her brother, Sam Carr and wife Georgia; seven grandchildren; and eleven great-grandchildren. Funeral services will be held at Stockton City Cemetery in Stockton, Missouri at 2 p.m. on Thursday, March 26, 2015, with Pastor Joyce Rush officiating. Interment follows in Stockton City Cemetery under the direction of Bland-Hackleman Funeral Home.